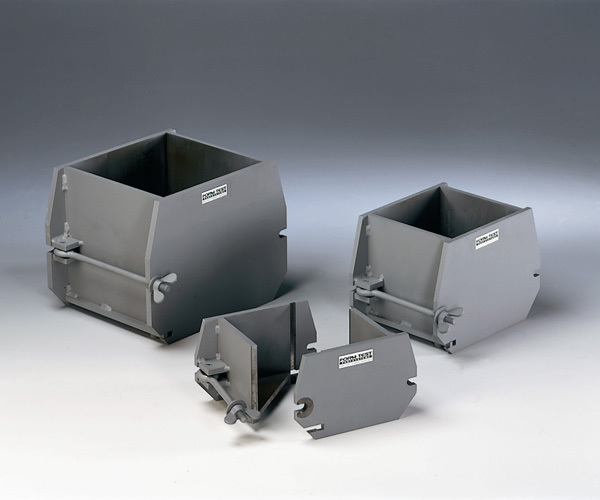 Moulds are designed for preparation of concrete samples. 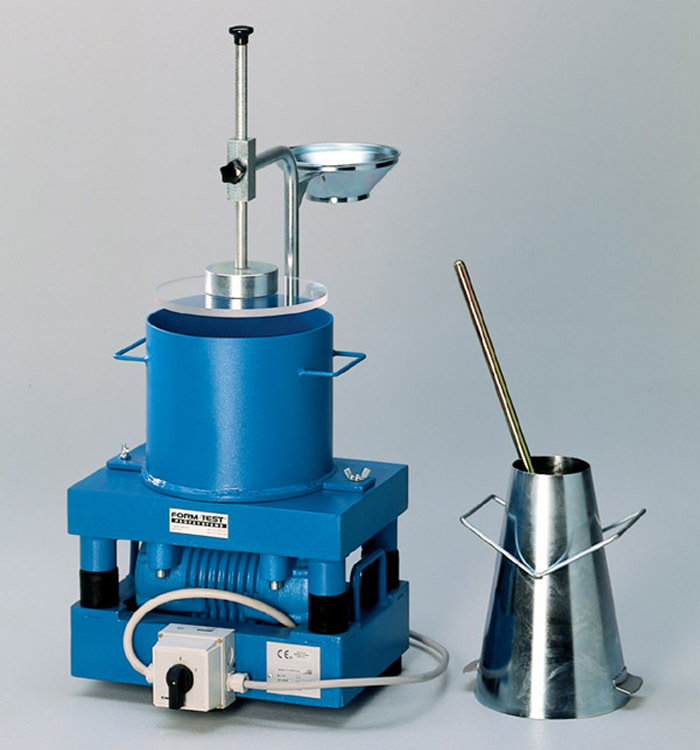 All equipments for determinig the consistency of fresh concrete are made by Form + Test. 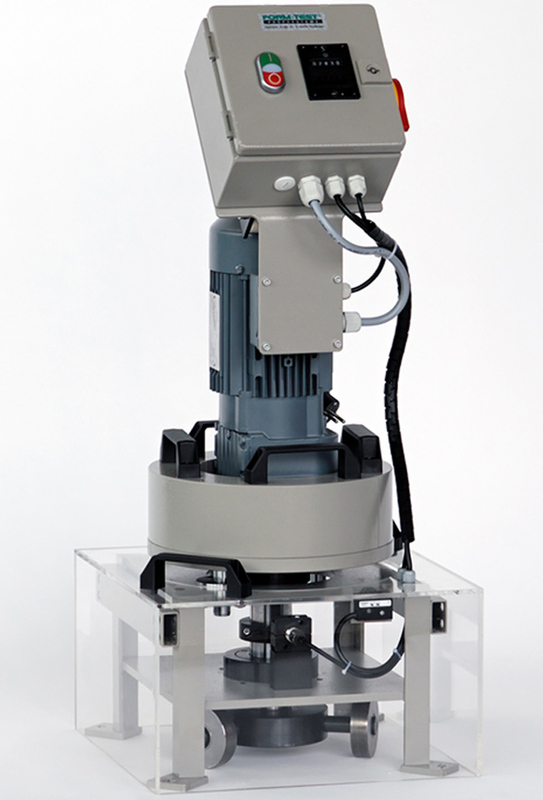 Device is designed to observe and control 3 basic functions: filling ability, flow ability and segregation resistence. 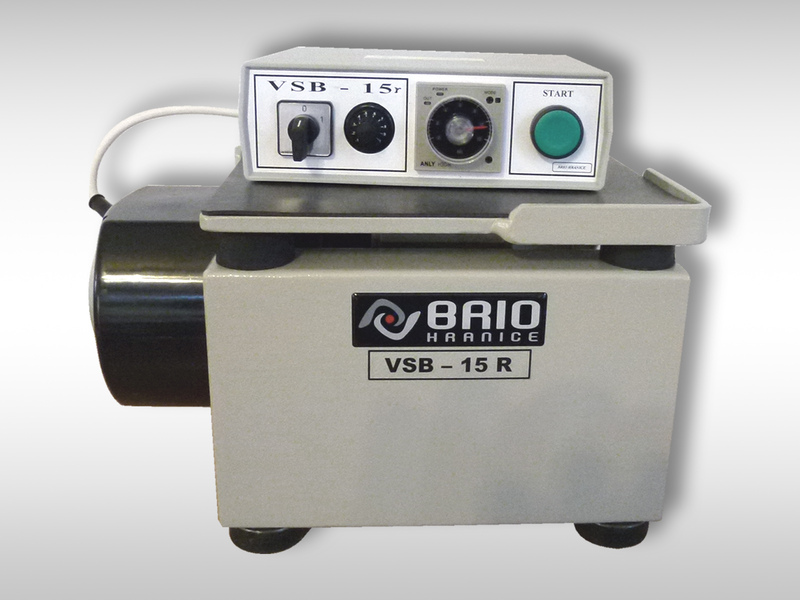 Electric vibrating tables VSB are designed for concrete mixtures compaction in mould for specimen. 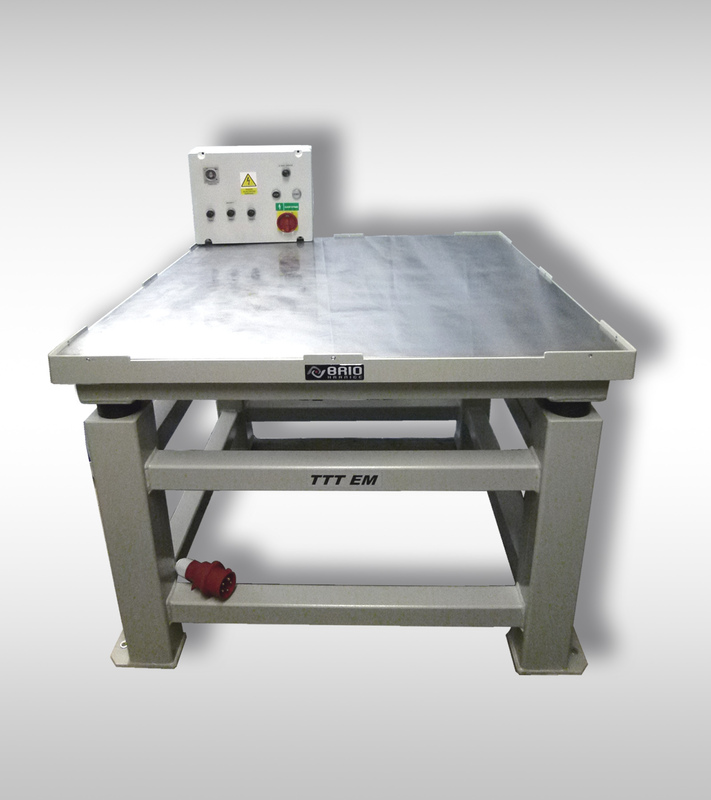 Low frequency vibrating tables are designed for compacting of concrete mixtures in moulds for the specimens. 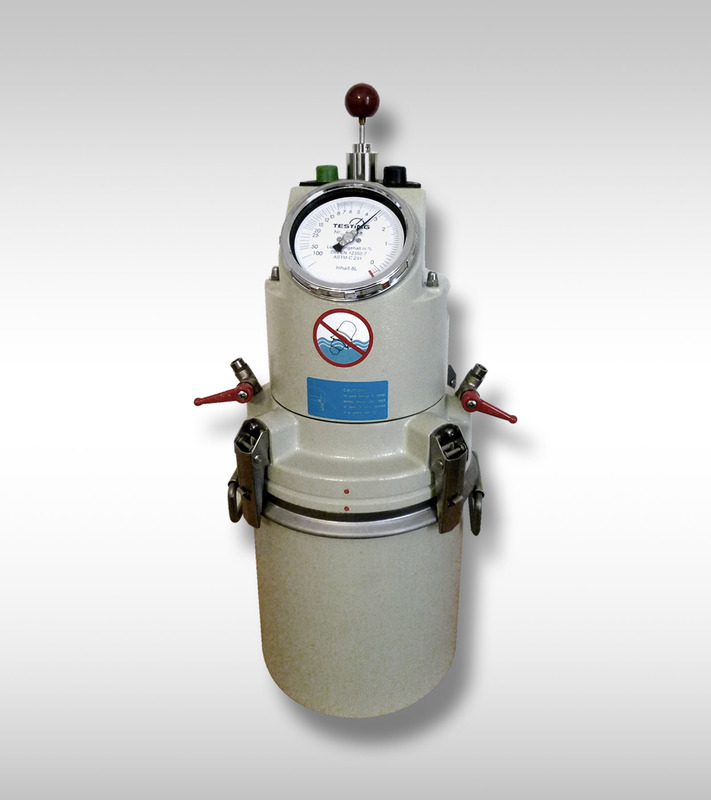 Water permeability tester is designed for water leakage measurment of concrete. 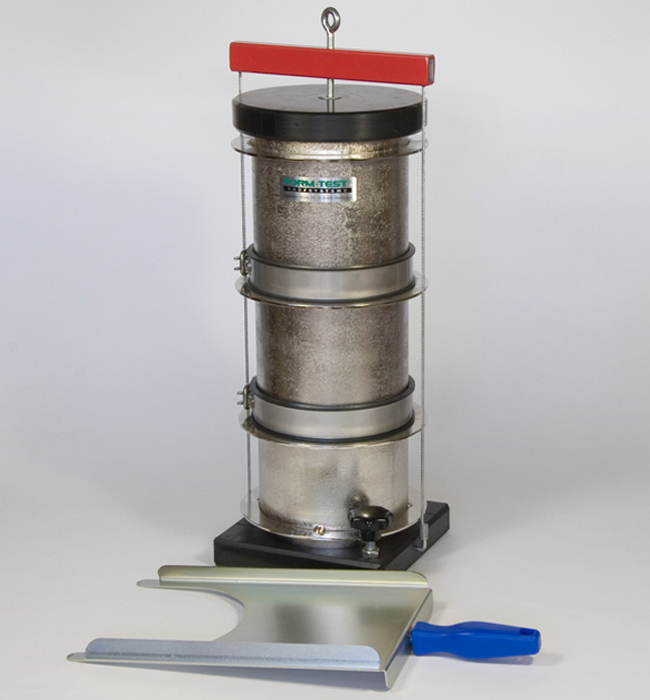 Equipment is used for the storing specimens in water at controlled temperature. 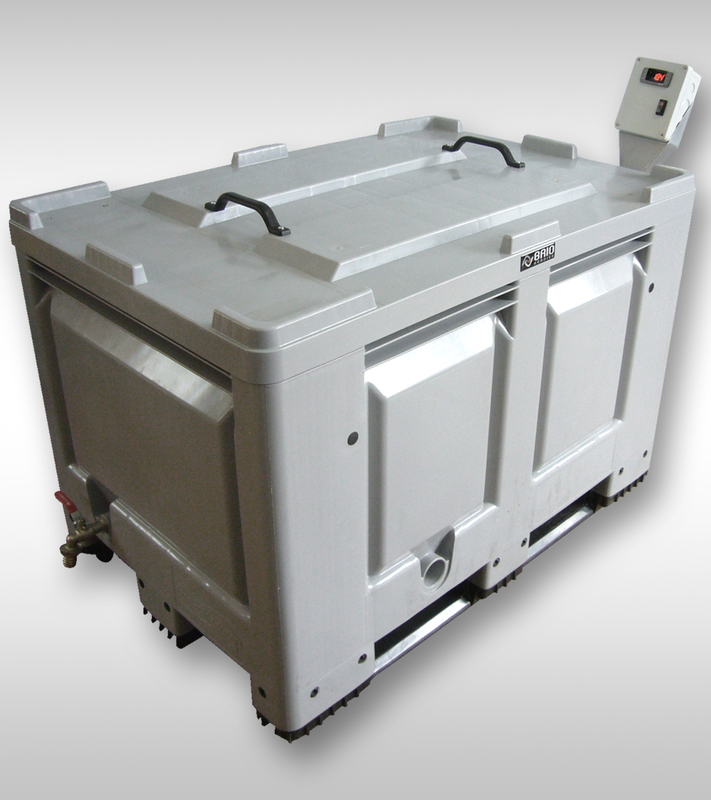 Mixer is designed to prepare concrete mixtures and mortar in volume up to 70 litres. 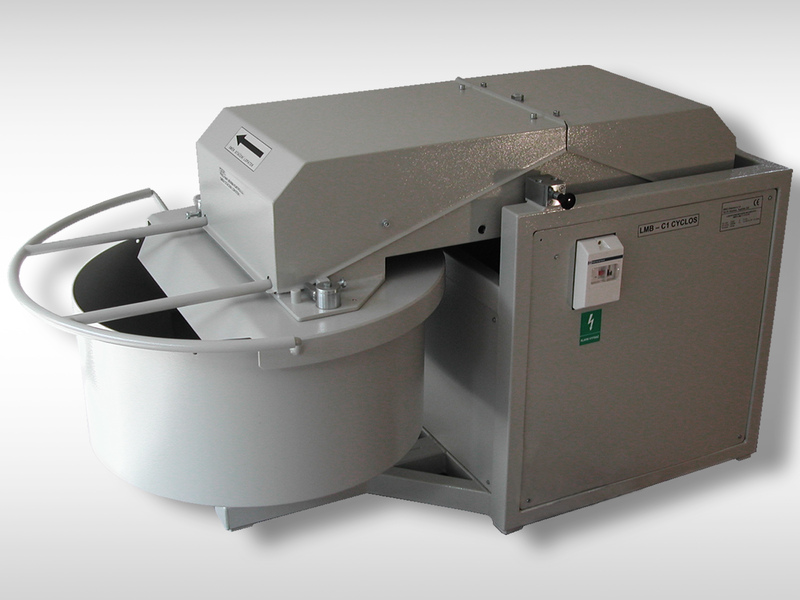 Mixer is used to prepare concrete mixtures and mortar in laboratories for building materials and for common field purposes. 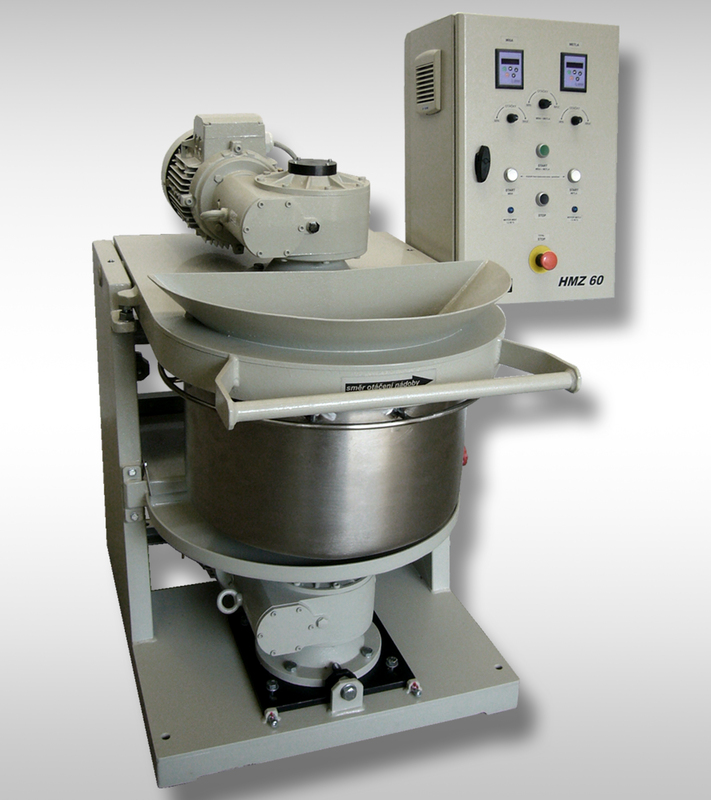 Mixer is designed to prepare concrete mixtures for produce concrete samples. 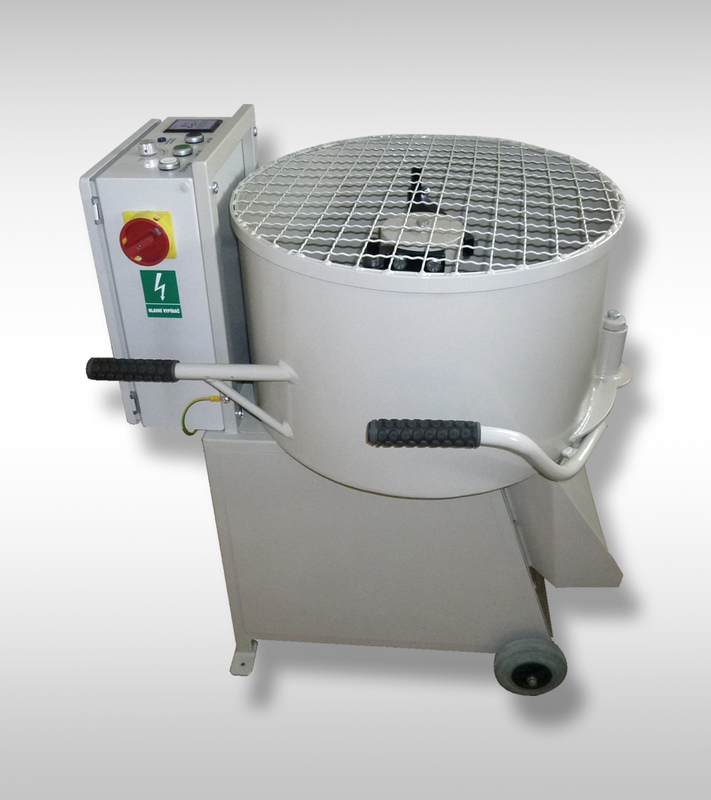 Laboratory mixer is designed for preparing concrete mixtures and mortar in laboratory field of building materials. 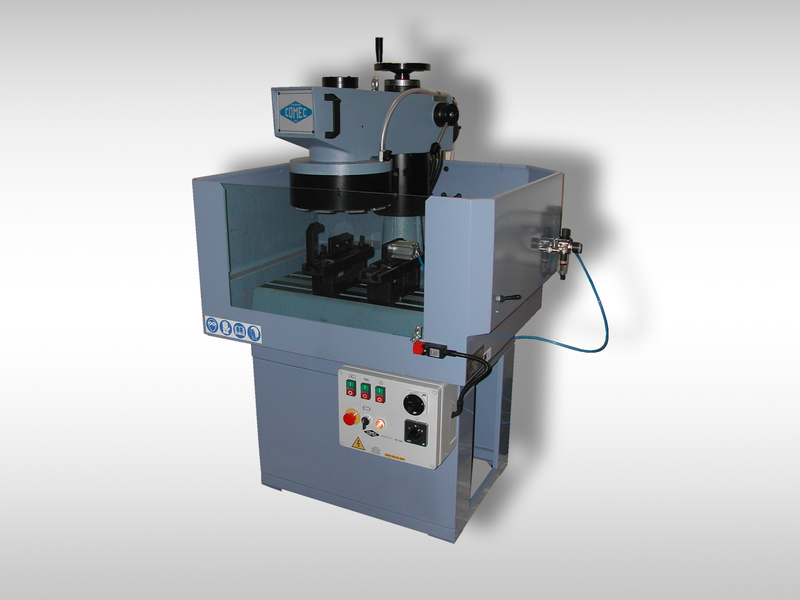 Grinding machine is designed to grind building material (concrete, bricks etc.) under the water or when dry. 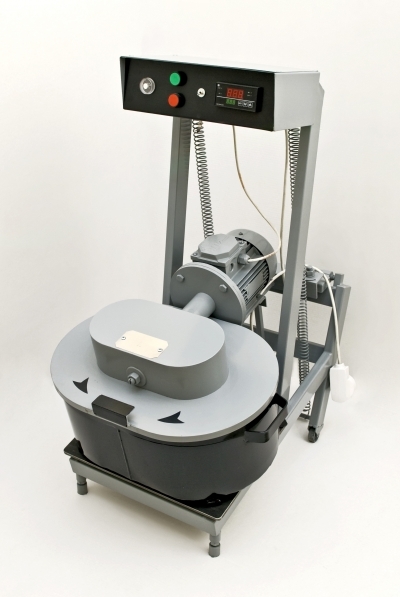 Laboratory device is designed for measuring the air pore content of fresh concrete according to the standard EN ČSN 12 350 - 7. 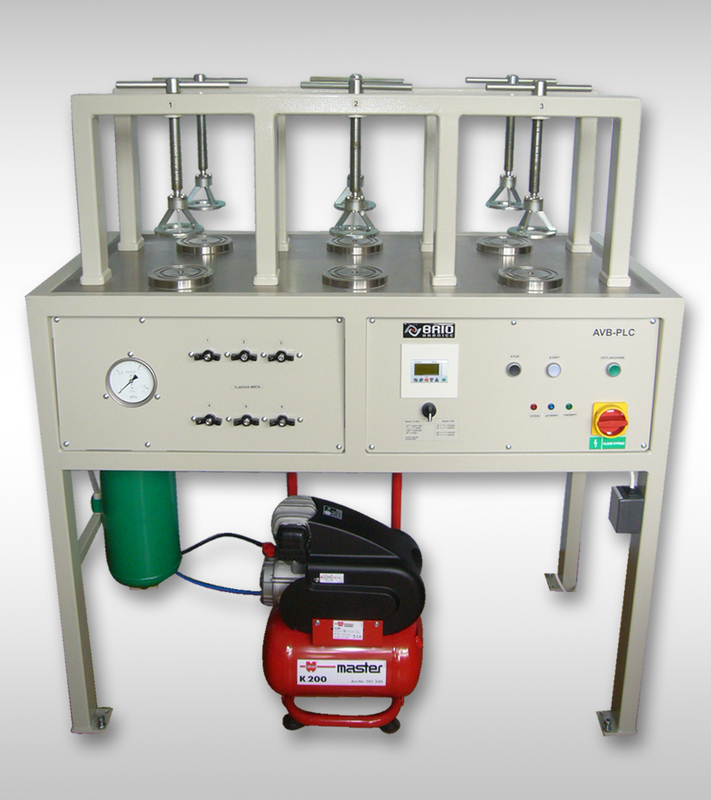 We offer air content testers from Form + Test and Testing. 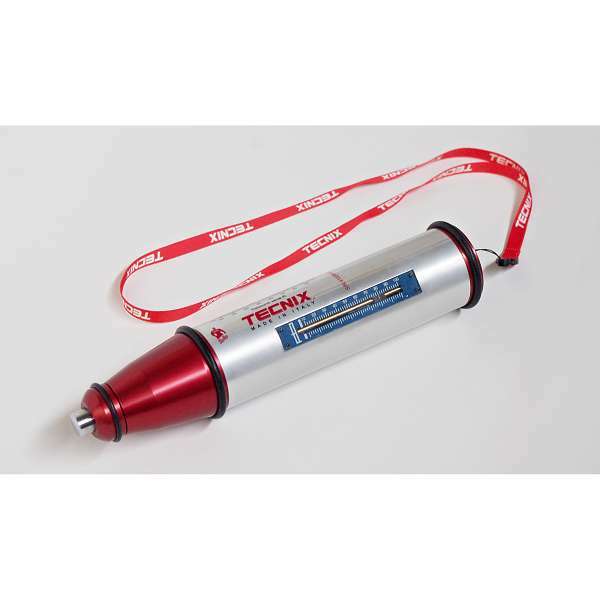 This is most commonly used method for non-destructive concrete testing. We offer all devices from Form + Test. To determine the moisture in building material (fe. Concrete) according to calcium-carbide method. 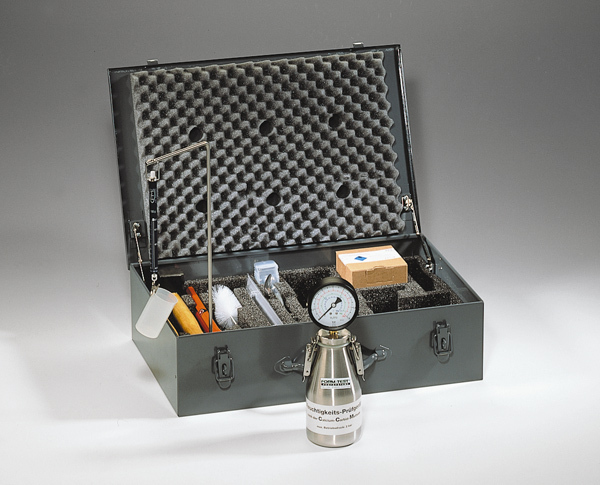 Complete with all necessary tools for the test comes in one metal transport case.